BOSTON — The Baker-Polito Administration today filed legislation providing $150 million across K-12 and higher education programs, including funds to support school safety, strengthen mental health programs in schools, provide additional pathways to higher education opportunities, and address substance misuse prevention, education and screening for students. 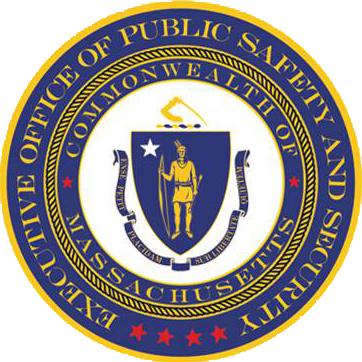 The administration is proposing a wide-ranging $72 million package to make school security upgrades in the Commonwealth’s schools and provide resources to students, staff, and first responders to better respond to threats within schools. Under this bill, each superintendent would report annually to the Department of Secondary and Elementary confirming whether they have a multi-hazard evacuation plan in place, as required by state law. In addition, they would report on any trainings, exercises, or simulations related to the plan that were conducted in the prior year. The supplemental budget also includes $10 million for substance use prevention, education, and screening for school-aged young people as part of the Administration’s comprehensive opioid legislation, the CARE Act. Earlier this session, the Baker-Polito Administration proposed a second major legislative effort to address the opioid crisis called the CARE Act. The bill is currently before the Legislature and proposes the creation of a statewide standing order for naloxone, increases access to treatment and recovery services including expanding the use of recovery coaches, and includes important provisions to educate youth in the classroom at a young age about the dangers of opioids. The bill also provides new consumer protections for college students in Massachusetts by requiring public and private colleges and universities to report to the Department of Higher Education any known financial liabilities or risks to the long-term financial viability of the institution. “We know, in talking to school superintendents to develop these proposals, that school safety is dependent on much more than better locks and communications systems. Our goal is to provide more support to schools, not only for better security systems, but also to enable them to employ the expertise of counselors, mental health professionals and social workers that can help students, and spot trouble signs before there is a tragedy,” Education Secretary James Peyser said. 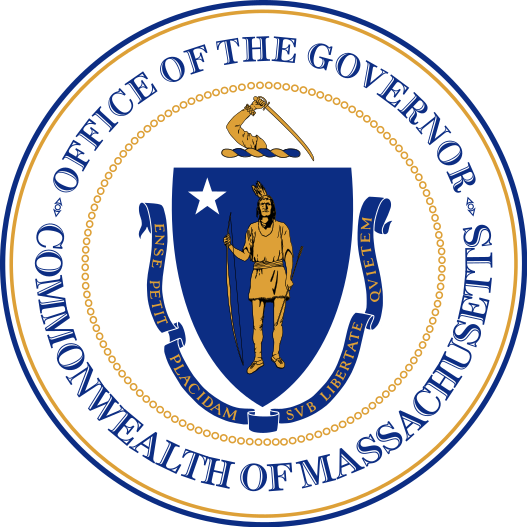 The education funding was filed as part of a supplemental budget bill for Fiscal Year 2018 (FY18) that also provides significant funding for local infrastructure improvements and allows for a deposit into the Commonwealth’s budget reserves. The FY18 supplemental budget consists of $575 million in supplemental appropriations, at a net state cost of $514 million. After accounting for certain outside sections, the total fiscal impact of the bill is $583 million. “The Baker-Polito Administration continues to take a disciplined approach to spending taxpayer resources, targeting surplus funds in ways that will deliver meaningful benefits while protecting the budget’s long-term structural balance,” Administration and Finance Secretary Michael Heffernan said. The bill will close the books on FY18, which ended June 30. Preliminary tax collections for FY18 are expected to be approximately $1 billion above budgeted estimates. About half of that amount will be transferred to the stabilization fund, bringing the estimated balance of that fund to nearly $1.8 billion. The bill allocates an additional $48 million to help pay down the Commonwealth’s unfunded retiree health benefit obligations.